What is BPH? Prolieve® is Here to Help! Do you frequently have to go to the bathroom? Do you have difficulty getting a good night’s sleep due to frequent urination? Does the urge to urinate sometimes come on suddenly? Do you feel the need to strain or push your bladder when you begin to urinate? Do you have a weak urine stream? 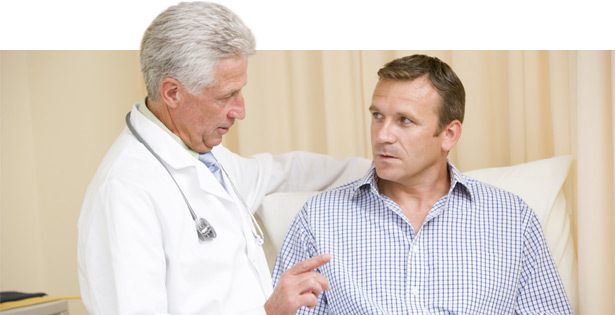 Your physician has diagnosed you with enlarged prostate (BPH). You are not alone. Enlarged prostate or BPH (benign prostatic hyperplasia) affects over 17 million men in the US. BPH occurs in approximately half of all men 50 years and older and up to 80% of men 80 years of age.